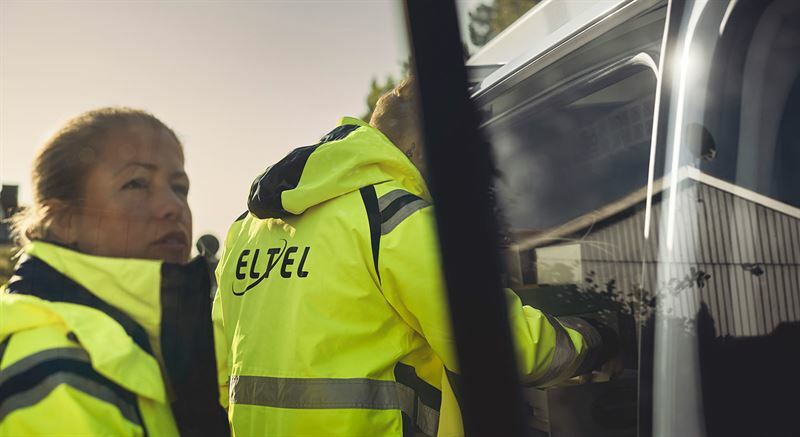 Eltels Communication business in Denmark has signed a three-year FTTH frame agreement with Fibia, Denmark’s largest fiber company. The agreement is worth about EUR 29 million. The frame agreement is a fiber rollout contract with a yearly minimum of 4,000 households connected and a minimum 350 kilometers excavation in the Zealand area. The frame agreement is valid for three years from January 2019 until January 2022.